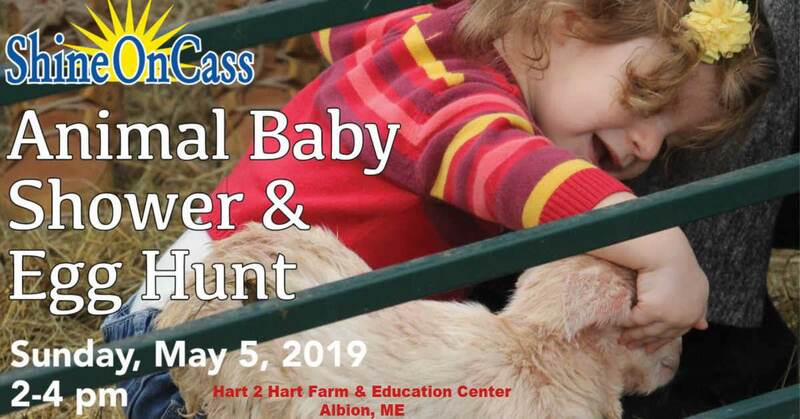 Hart-to-Hart Farm & Education Center, with support from the ShineOnCass Foundation, organizes an Annual ShineOnCass Easter Egg Hunt & Baby Shower at their farm in Albion, free to the community. Plan to come meet the new baby calves, goats and welcome bunnies, sheep, and other farm animals at the petting area. 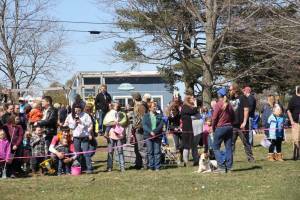 The event also includes farm games, crafts, face painting and a visit by the Easter Bunny. All are encouraged to wear boots.and join in our egg hunt May 5, 2019! 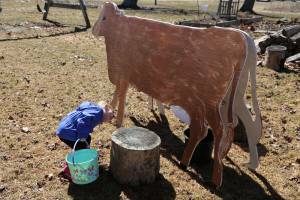 Hundreds of children visit the farm for the event to collect hidden eggs and welcome the newborn spring farm animals. 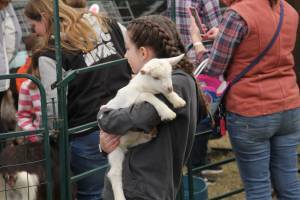 The event includes an animal petting area, face painting, spring crafts, games and a photo opportunity with the Easter Bunny. 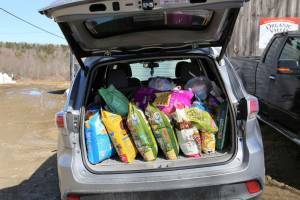 Families bring pet items that are donated in Cassidy’s memory to the Humane Society Waterville Area, where she was a volunteer. 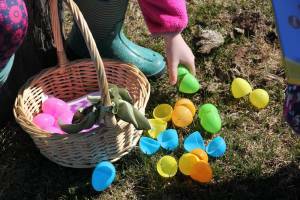 Children are asked to bring their own basket to collect hidden eggs on the farm. Egg Hunt begins at 2:30 pm for ages 0-6, followed by ages 7-11. 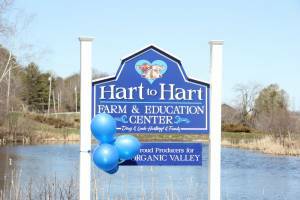 Hart-to-Hart Farm is a family owned and operated organic dairy farm that offers a variety of educational programs for children, adults and families. Cassidy was a long-time summer camper there. In 2015, farm owners Linda and Doug Hartkopf and the community helped build Cassidy’s Kitchen — an outdoor, three-season kitchen for educational programs.